I know that eating a healthy breakfast is linked to academic success, but I don’t always have time to cook a big breakfast every morning. Mornings are spent getting ready for the day, doing a little work, tackling a few household chores, and getting ready for the days lessons. My kids are 10 and 13 now. They are fully capable of fixing their own breakfast. I just need to keep the kitchen stocked with all of the ingredients. 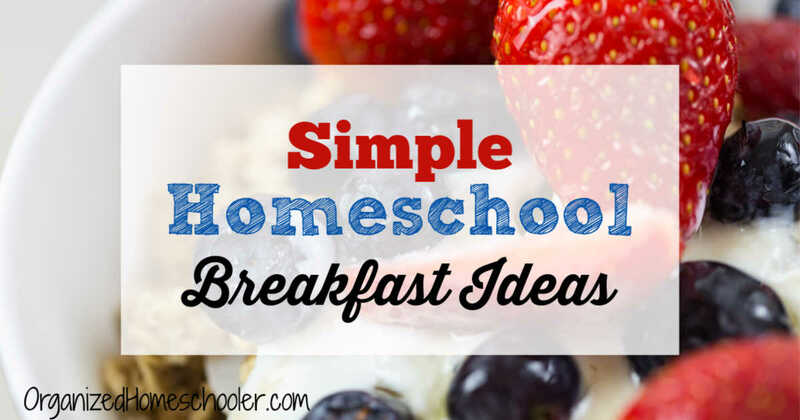 These simple homeschool breakfast ideas are easy enough for kids to make each morning. Although it is not the norm, I do occasionally make my kids breakfast. This is an especially handy way to get the kids up in the morning. The smell of breakfast cooking gently wakes them up. 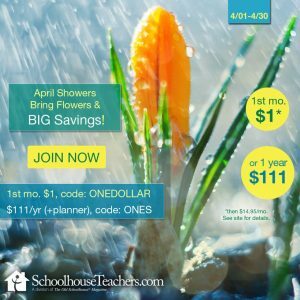 It gets our homeschool day off on the right foot. 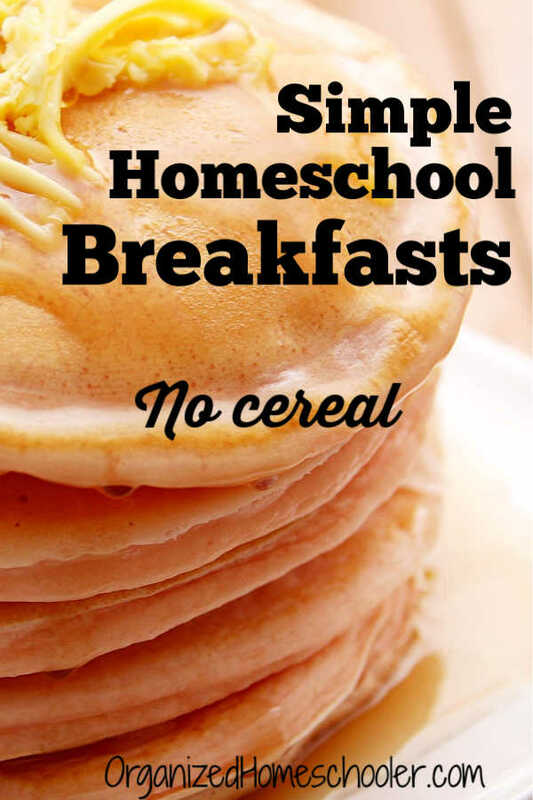 These homeschool breakfast ideas are on our meal plan every week. I do not assign a day to the breakfasts. 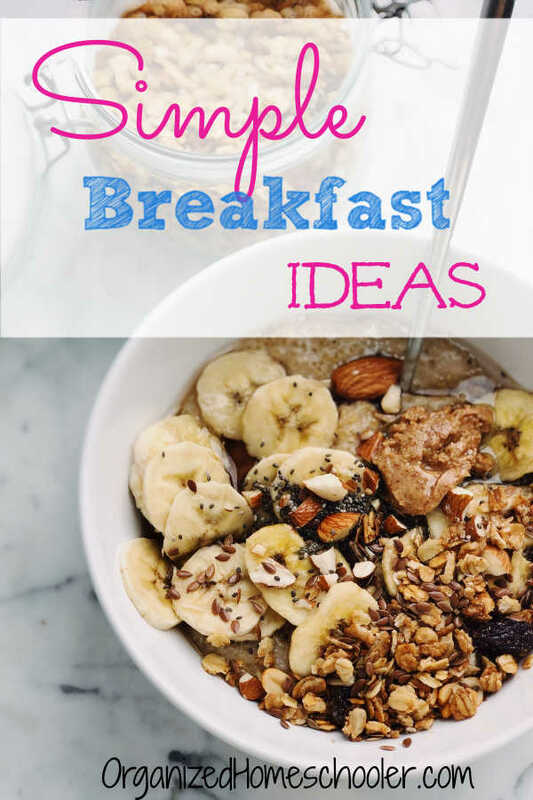 Instead, the ideas are just listed on the plan under the breakfast heading. This reminds the kids of the options when they inevitably ask, “What’s for breakfast?” Keeping the ideas on the meal plan reminds me to add any needed ingredients to my shopping list. Frozen waffles are a staple in my house. Occasionally I will resort to buying gluten-free waffles at the grocery store, but my whole family appreciates when I take a few minutes to whip up a batch of these grain-free waffles. They are quick enough to make on a weekday morning, but I never do. Instead, I make a huge batch with my trusty waffle iron while watching Netflix. They freeze really well and reheat in the toaster (hit the ‘frozen’ button). Pancakes are pretty similar to waffles, but my kids do like to switch between the two choices. I use this gluten-free pancake mix to create small pancakes that I freeze. Freezing the pancakes on a baking sheet before putting them all in a freezer bag will keep them from sticking. I tried making my own version of ham, egg, and cheese english muffins, but for some reason my kids didn’t eat them. They will happily eat the Jimmy Dean version with turkey sausage though. This is not the hill I’m going to die on, so I make life easy on all of us and just buy a big box of these breakfast sandwiches from Costco. They take less than 3 minutes to defrost and warm up in the microwave. Smoothies are something that we mostly eat in the warmer months, but we always have the ingredients on hand so my kids can blend up a quick healthy breakfast in our Vitamix. It is easy to make up full smoothie packets for the freezer, but I just always keep smoothie staples like frozen blueberries, frozen mango, almond milk, spinach, protein powder, kale powder, and beet powder on hand. This lets us mix and match whatever sounds good at the moment, preventing smoothie boredom. Sometimes we dump it all in a bowl and top with shredded coconut, nuts, and sliced banana to create smoothie bowls. 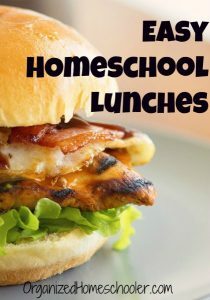 This is probably one of the simplest homeschool breakfast ideas. 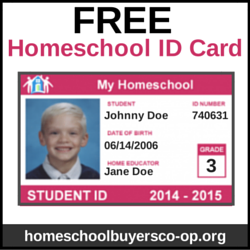 It is so simple that even a preschooler can get this themselves each morning. I buy a tub of organic plain greek yogurt and a variety of fruits at the grocery store each week. Berries are the obvious, and delicious, choice, but diced apples and pear mix well with yogurt and a sprinkle of cinnamon. Eggs can be very versatile. There are so many options and they all cook quickly. Favorites in my house include scrambled with cheese or deviled. Eggs are pretty inexpensive so they make a great first recipe for kids. Even if they turn out inedible the first few tries there isn’t a huge expense being thrown away. One of my favorite uses for the Instant Pot is to turn steel cut oats into a creamy breakfast with virtually no effort on my part. They do take about 30 minutes to cook, so I start the Instant Pot before hoping in the shower. By the time everyone is dressed and downstairs, breakfast is ready. Top with fruit, maple syrup, or nuts. This is so ridiculously simple that I almost didn’t include it on the list. 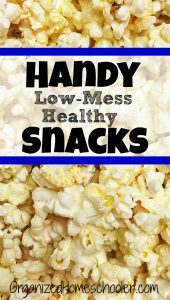 It is one of my daughter’s favorite breakfasts and is pretty filling though, so I thought I would suggest it. Toast your favorite bread (cinnamon raisin is amazing) and top it with peanut butter (or almond butter, sunflower seed butter, etc.). Kids can easily make this breakfast as long as they are old enough to use the toaster. French toast is ridiculously simple to make – just whip together milk, eggs, and vanilla. Then dip slices of bread in the mixture and cook in a skillet with butter. Usually we dip slices of our favorite gluten-free bread, but really any kind of bread will work. My grandmother used to make french toast with pound cake . . . probably not the best breakfast on a school morning, but a nice treat. My son is a big meat eater so sausage is a breakfast that he commonly requests. Frozen sausage links cook up very quickly in a hot skillet. I usually keep a bag of Applegate sausage in my freezer at all times. Need a little help getting the freezer stocked with breakfast (and lunch . . . and dinner . . . ) options? A MyFreezEasy subscription is a great idea. 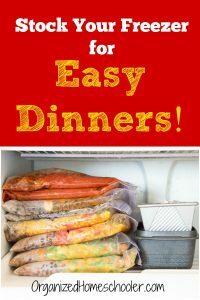 They provide the ideas, the recipes, and the instructions and help you get homemade meals in the freezer as fast as possible. 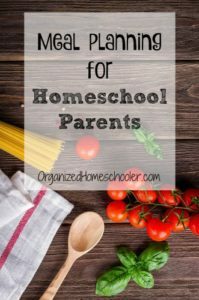 What are your favorite simple homeschool breakfast ideas?